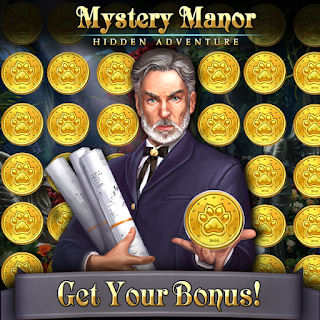 Explorers, here's the Mystery Manor help & guides for your successful adventure. Play like a boss. 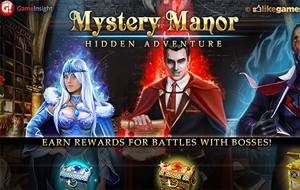 Tips & Tricks for Mystery Manor Boss Battles get more rewards with all these info and weapons.